From the same stable as Spinit and Vegas Hero, Genesis Casino has a lot to live up to. This new casino site is part of the Genesis Global Limited, which is taking the industry by storm. The firm is based in Malta and is launching a series of very exciting UK casino sites. Spinit is garish and slots-focused, Vegas Hero is all about glamour of the strip, and Genesis Casino is a whole different proposition. Using its heavenly name as a starting point, the homepage is all about stunning images of planets and stars. Players will hope for an out of this world experience and some astronomical wins on this site. But is Genesis Casino any good? What does it have to offer? How tempting is the welcome bonus and what are the wagering requirements like? The answers to all those questions and more are right here in SpinCazino’s Genesis Casino review. Once upon a time, it was all about massive bonus funds when it came to welcome bonuses. 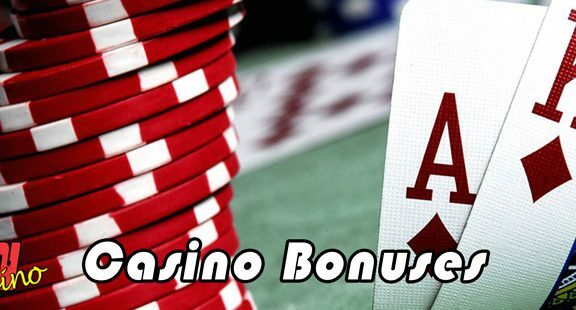 However, nowadays a number of online casino sites angle towards free spins more than bonus cash. UK casino sites such as BGO and PlayOJO have deposit bonuses that rely heavily on the spins element, and Genesis edges that way too. 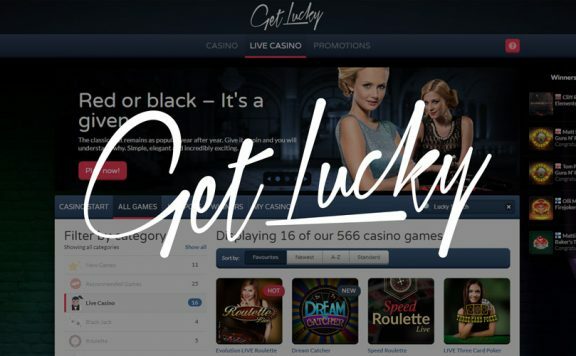 Rather than taking on £1,000 of bonus funds that need to be played through up to 50 times, sites like Genesis Casino feel that player appreciate the chance to earn their prizes and then play through them in order to release them. You get a 100% match on your first deposit up to £100, but you also earn 300 spins on NetEnt’s Starburst. These come in at a rate of 30 per day for ten days. They arrive in your account at midday each day and you have 72 hours to use them. The minimum deposit to qualify is £10 and there is a 40x wagering requirement. As with its sister sites, this is a little more than the industry standard, but not so much to be unfair or that you should avoid this site. You will be glad to know that the giveaways do not end with the welcome bonus at Genesis Casino. There are some decent, if a little low key, promotions too. There’s a weekly bonus mission available, as well as Lightspeed Monday. On the first, and worst, day of the week, you can pick up a number of casino free spins. These are good and will help further your enjoyment of your time at Genesis Casino, but it could do with a little more. Some kind of prize draw with a decent jackpot to get the juices flowing would be nice. Perhaps these will be added to this new casino site as it begins to grow. There are still more promotions than some rival sites, but not as many as others. Genesis Casino runs the same VIP scheme as Vegas Hero, which is well worth a look. You earn exclusive bonuses, qualify for regular gifts and can even rack up enough points to jet off to the spiritual home of the casino, Las Vegas. You are also in the hat for monthly prize draws, exclusive to VIP members. Simply for being a regular player at Genesis Casino, you could win something at any point during your journey. In keeping with the hefty games inventories of its sister sites, Genesis offers more than 1,300 titles. This is huge by industry standards and definitely means it is likely to stock your favourite slots and table games. They add to the set every week, which means you are spoilt for choice. It’s odd that, for a site that features futuristic space travel imagery across the casino, it refers to ‘video slots’. It’s not a problem or a black mark against the site, but it does seem quaintly old fashioned. However, the online slots here are bang up to date. They come from such well known names in the industry as Microgaming, Play’N GO, NetEnt and Quickspin. You can spin the reels of the Hugo slots, leap on to Gonzo’s Quest and try your hand at vampire classic Immortal Romance. The slots launch right in the browser and run smoothly. 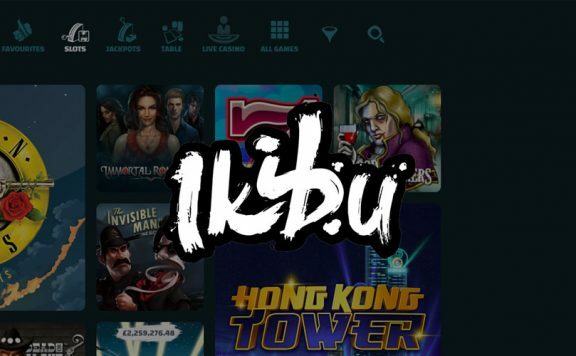 The mobile site is similarly well stocked and runs perfectly well for slots fans. Interestingly, although the various incarnations of Mega Moolah are a large part of Genesis, there is no Mega Fortune. That game appears at both Spinit and Vegas Hero, but they’ve obviously decided against it here. That’s not to say that there is a poor selection; far from it. You can partake in progressive jackpots on King Cashalot, Fruit Fiesta, Arabian Nights and more. There is a larger selection of jackpot slots at Genesis Casino, but of of the real biggies is missing. It’s up to you to decide what suits you best. There are a huge amount of table games on offer here. 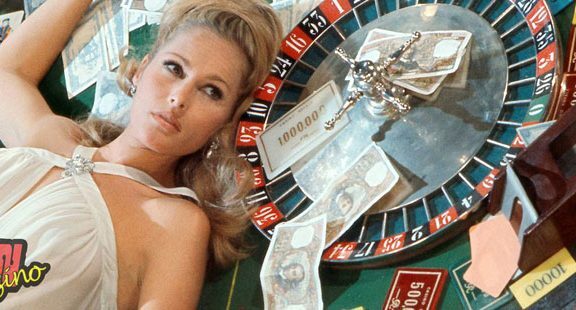 You’ll find all sorts of versions of the most popular table titles, such as roulette, blackjack and baccarat. There are also more obscure games too, meaning there is plenty to explore when you grow tired of the game you are playing. NetEnt and Evolution Gaming titles are the order of the day in the Genesis live casino. As such, you can expect top quality from your live dealer games. They stream slickly and bring the excitement and glamour of the land based casino into your home. 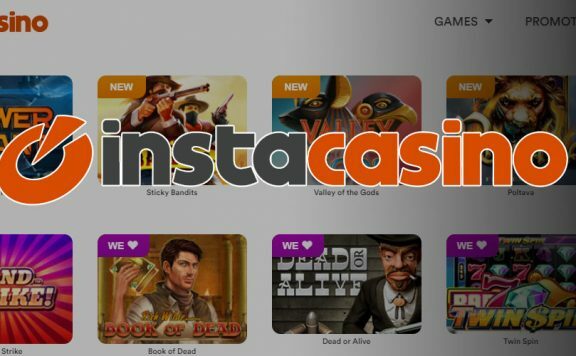 The games work on both desktop and mobile devices and, if this aspect of casino play is your thing, you will be impressed by the large selection of games from this new casino site. Genesis Casino holds two licences allowing it to sign up UK casino players. The Malta Gaming Authority and the UK Gambling Commission both oversee operations here. The games are fair, thanks to regular testing, an array of safeguards safeguards your data and the site protects and guarantees your deposits. The Genesis Casino mobile site looks very smart on the smaller screen. The purple theme is unusual and really comes into its own on a portable device. It runs perfectly, with quick launch times for games. The navigation makes sense and it is overall a very pleasurable gaming experience. You will not struggle to find a way to deposit funds to your casino account at Genesis. It accepts all of the major debit and credit cards, eWallets (excluding the generally casino unfriendly PayPal), and prepay cards. Genesis processed withdrawals straight away, which is refreshing. There is no excuse for delaying the process by days, as at some UK casino sites. Of course, there may be a lag depending on your withdrawal method. This is out of Genesis Casino’s hands. eWallets arrive instantly, with between one and three working days before funds clear on a debit or credit card. This is down to the way these payment methods work. The parent company of Genesis Casino know the value of great customer service, which is a real positive. There are multiple email addresses, phone numbers and a live chat facility. This means that, whatever your issue, you should be able to find an answer swiftly. This should give players confidence that this site looks after its customers. This is another excellent online casino site. From the huge selection of games to the free spins boost in the welcome bonus. From the excellent customer service to the speedy withdrawals, you can’t go wrong at Genesis Casino. Of course the wagering requirement could come down, but that is just one flaw in an otherwise strong offering. Visit Genesis Casino now and sign up!